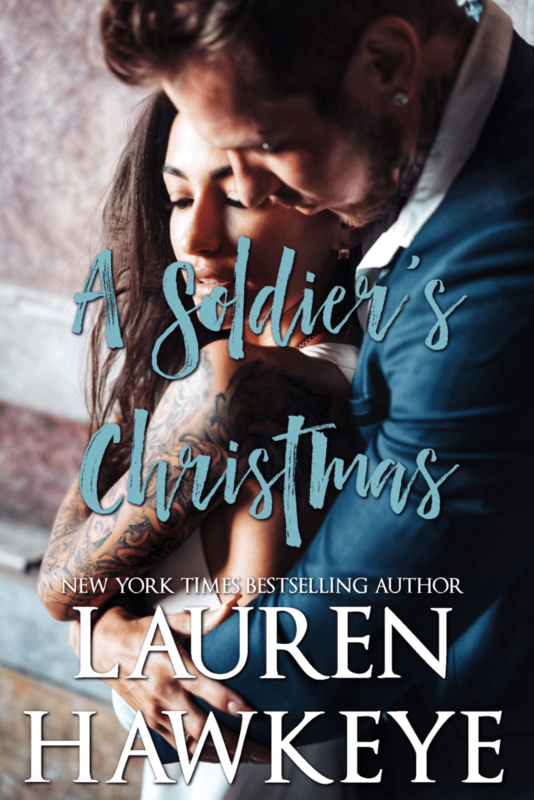 A SOLDIER’S CHRISTMAS by Lauren Hawkeye is available today! Find out more about this contemporary romance below and pick up your copy now! Get your hands on A SOLDIER’S CHRISTMAS now! Add A SOLDIER’S CHRISTMAS to Goodreads!